As I walked through my garden this afternoon I enjoyed observing the first of the lavender that is budding. 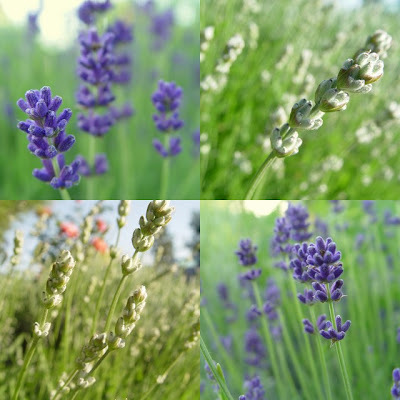 The small hybrids in intense purples and the pretty white Alba lavender is budding, but not yet in full bloom. The fragrance is beautiful and it looks like the blossoms will be prolific this year. I am waiting a bit impatiently for my lavender!